This Cigar Holder is being sold at a discounted price due to being a display model and no original packaging. See Pictures. This cigar holder has never been used, includes all original accessories, and has been found to work perfectly. For further information on this unit please call us at 954-975-2499. SD units are sold as is. Have you ever needed to put your cigar down for moment and had no place to put it? Stop placing your lit cigars on the ends of tables or other surfaces and pick up one of these! 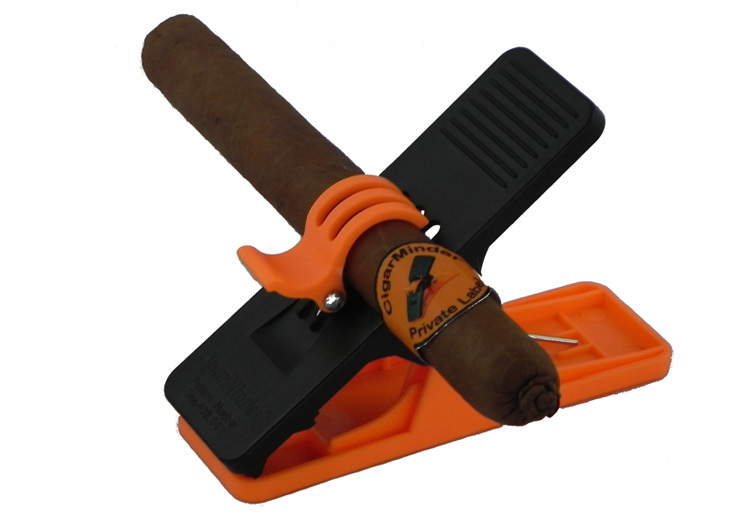 The Cigar Minder Clip Makes a Great Gift. Keeps Your Cigar in Place Without Damaging the Wrapper. 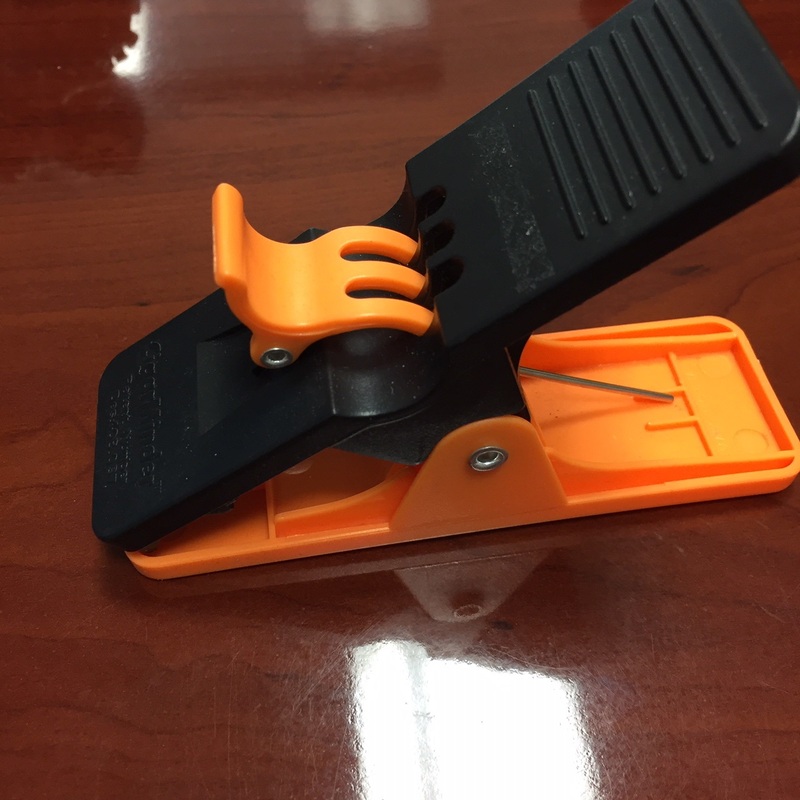 Clamp Holds Cigar Minder in Place Anywhere. The CigarMinder Cigar Holder Clip Means No More Broken or Lost Cigars.